Call Scott's of West Seneca for Complete Auto Repair and Service in West Seneca, Buffalo NY and the Surrounding Areas! Scott's of West Seneca, NY offers a wide variety of auto repair services to customers in West Seneca, NY and the surrounding areas. Many of our customers come to us from Buffalo, Blasdell, Cheektowaga, Lackawanna, Orchard Park and other communities around WNY. We are a full service auto repair shop specializing in a variety of car and truck repairs and maintenance services. 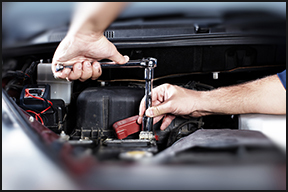 Scott's offers complete auto repair for foreign and domestic automobiles. 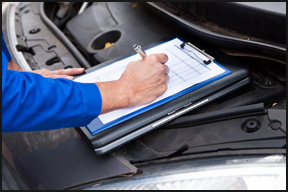 Preventive maintenance is the best way to make sure your vehicle is running properly. Scott's of West Seneca is a full service preventative maintenance and auto repair center, providing high quality car care. 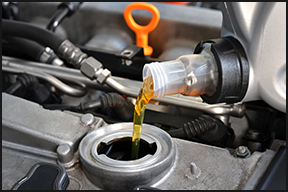 From tune-ups to oil changes, we can help keep your car running smoothly. 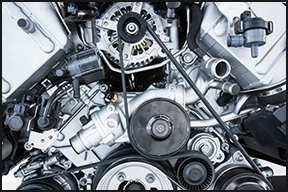 At Scott's of West Seneca we offer major and minor engine repair services. Whether you come in for a check engine light diagnostic, engine maintenance or a complete engine overhaul – we can help. Call us today for more information at 716-674-1622. Proper maintenance and inspections of your brake systems are important to ensure your safety and to avoid costly failures. The experienced technicians at Scott's of West Seneca will exam your entire brake system including pads, hoses and lines, and the anti-lock system. If any issues are uncovered, we are fully equipped to repair your brake system. 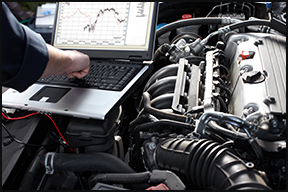 At Scott's of West Seneca, we also run a complete computer diagnostic test to make sure your car is running smoothly. Our trained technicians will use the latest technology to find any electrical shorts, broken wires, poor connections, battery drain concerns and much more. We can also replace your battery. 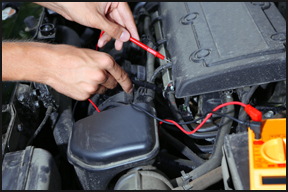 At Scott's of West Seneca, we also specialize in auto electrical troubleshooting. Our trained technicians will use the latest technology to find any electrical shorts, broken wires, poor connections, battery drain concerns and much more. 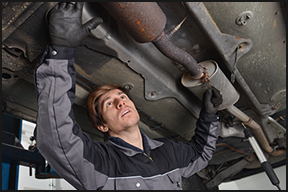 Properly working exhaust systems are good for you and the environment. We offer a full range of exhaust service options, from high performance mufflers and exhaust systems to as well as value-oriented replacement mufflers and systems. We serve the Greater Buffalo, NY Area so call today for more information. Servicing your suspension system can help eliminate premature tire wear and save you lots of money. At Scott's of West Seneca, our auto mechanics will thoroughly inspect your shocks, struts, and springs for signs of damage and wear. 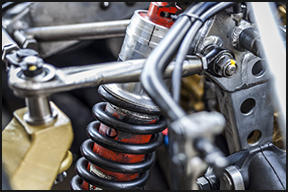 After a full inspection we will replace any worn or damaged steering and suspension parts. 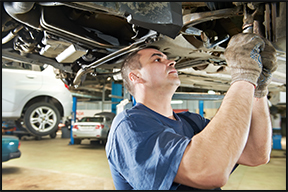 Is your car due for a New York State Inspection? Scott's of West Seneca can help! We have the certified equipment needed to perform the NYS State Auto Inspections. If your car needs repairs before it can pass the inspection, we can complete the repairs and inspect it again - you won’t have to go to another shop! Scott's of West Seneca also offers air conditioning service and repair. We will visually inspect hoses, lines, and seals for leaks, as well as check temperature readings and check the drive belt for damage and are fully equipped to recharge the refrigerant. Scott's of West Seneca offers exceptional services in the Buffalo, NY. We know transmissions. Let our experienced staff help diagnose your transmission issue. 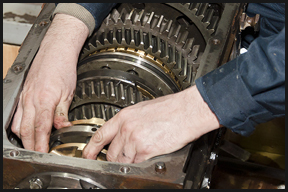 If a repair is needed we are fully equipped to fix all of your transmission problems. Need new tires? If your tires are bald, pulling to the left or right or seem to be worn, Scott's of West Seneca provides the best possible tires at competitive prices. 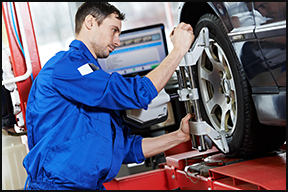 Whether you are looking for new tires, or tire repair, our certified trained technicians will assist you. Call Scott's of West Seneca, serving Buffalo NY today at 716-674-1622!